Phones 4U is to split from retained corporate and consumer agency Edelman, after the consultancy was appointed by rival consumer electronics retailer Best Buy UK. US giant Best Buy turned to Edelman and its consumer arm JCPR to handle a £200,000 brief in April, having previously used Freud Communications. The consumer electronics retailer has six stores in the UK and plans to open another five this year. As a direct consequence of Edelman winning the Best Buy business, Phones 4U will part company with Edelman and JCPR after 18 months. Phones 4U PR manager Chloe Farrow confirmed the split, describing it as 'a shame'. JCPR MD Ruth Warder claimed that the two parties 'mutually agreed to end their partnership'. She added that they will 'continue to work together over the coming months to ensure a smooth transition'. Following a consumer and corporate pitch process, Phones 4U has shortlisted two agencies. The final pitches are expected to take place at the end of June. Farrow said of the brief: 'We are a very youthful irreverent brand, and it's important that we find an agency that fits with our brand to communicate with our tone of voice. She added that the brief was 'not necessarily worth six figures' and would be for a minimum period of one year. 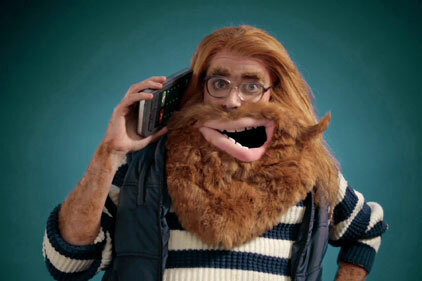 In 2010, Phones 4U's sales hit £900m, a 20 per cent increase on the previous year. Phones 4U has 550 stores in the UK and is owned by private equity firm Providence Equity Partners. BC Partners, the London buy-out group, has agreed to purchase Phones 4U for a figure understood to be about £600m-£700m.